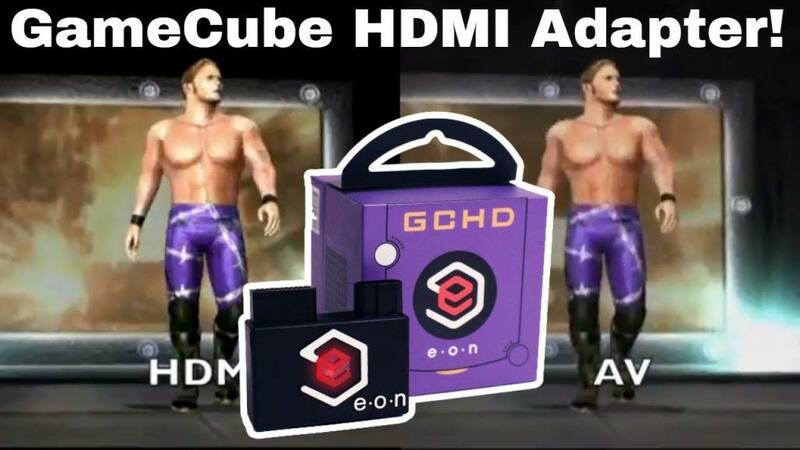 The company EON made this HDMI adapter for the Game Cube which gives you optimal output for great Game Cube games like Super Smash Bros. Melee, Eternal Darkness and more. But is this handy plug ‘n play adapter worth $150? Let’s have a look and do some comparisons.